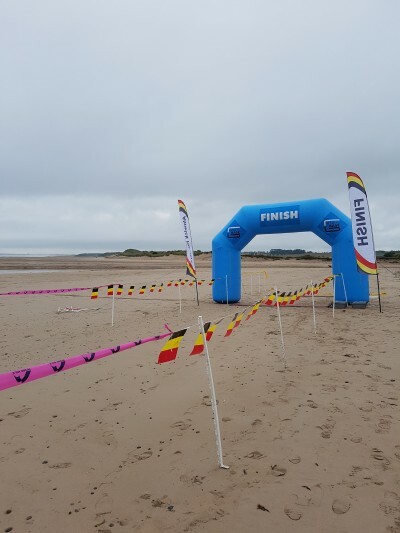 Here are the results from todays Northumberland Coastal Run!!! https://www.resultsbase.net/event/3755/results. Many thanks to everyone for making the 2017 Northumberland Coastal Run another huge success. 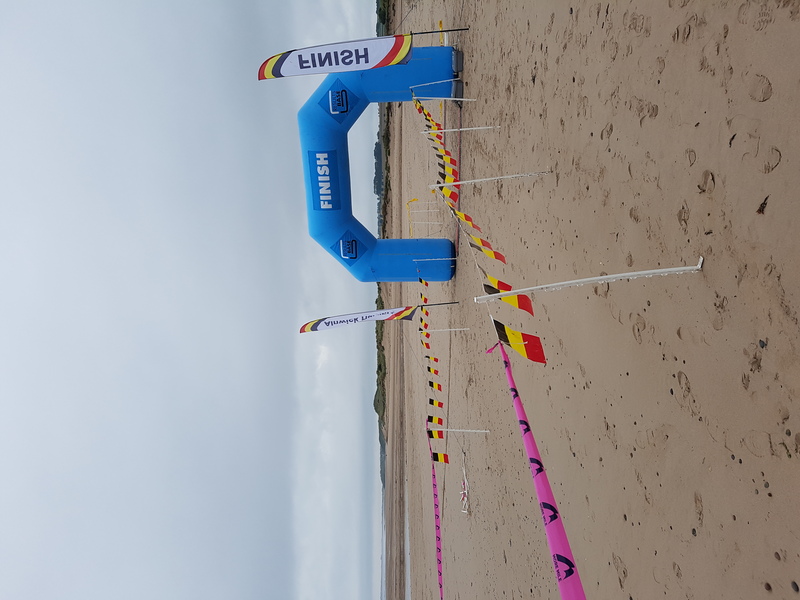 Huge thanks must go to the 2 main race organisers Tracey SAMPLE and Jocelyn BOLAM, and to the huge army of Harriers, friends and family who helped over the course of the weekend and in the build up to the race. 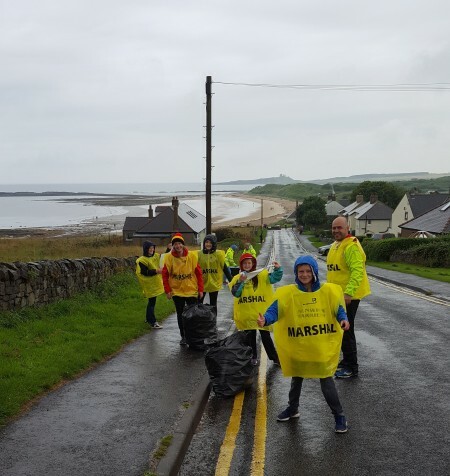 The committee would also like to thank several organisations who made the race possible including Rothbury Motors, Alnmouth FC, The National Trust, Motorcare Ford Alnwick, Rapid Reaction, the Beadnell Boatclub, Alnmouth Links Golf Club and Hipsburn First School. Finally well done to the runners who braved the rain and, at times, muddy and slippy course. Hope to see you again next year!! 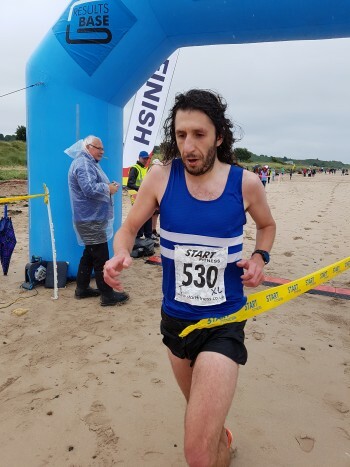 Many congratulations to the winners of the 2017 Northumberland Coastal Run who were Ian HARDING and Jane HODGSON both of Morpeth Harriers! The pair both won it for the 3rd time, having both been victorious in 2011 and 2012. In the mens race Ian was ahead pretty much throughout and flew home in a brilliant 1.12.58, the quickest time since 2008. 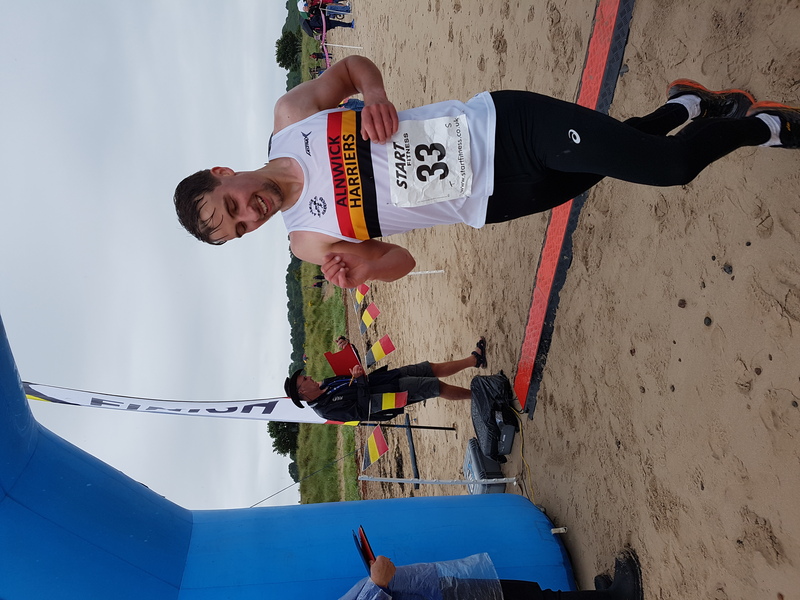 Tyne Bridge Harrier Tom CHARLTON was next and Michael JOYEUX of Darlington based club Quakers Running Club was 3rd. Age category winners were Stockport Harrier Malcolm JOHNSON (40), Michael PARKINSON of North Shields Poly (45), Sammy RASHID of Liverpool Pembroke and Sefton (50), Ian NORMAN (55) and John JAMES (60) both of Heaton Harriers, Stuart BERYL of Blaydon Harriers (65) and unattached runner Allan DALEY (70). Meanwhile in the ladies race Jane clocked a brilliant 1.25.59 to finish just over a minute ahead of fellow Morpeth Harrier Emma HOLT, whilst last years victorious Alnwick Harrier Jo GASCOIGNE-OWENS was 3rd home. In the age categories there were victories for Katherine HACKETT of Quakers Running Club (35), Tamsin IMBER of Elvet Striders (40), Kathryn STEVENSON of Tyne Bridge Harriers (45), unattached runner Maggie PAVLOU (50), Caroline CLARKE of Pudsey Pacers (55), Maggie LORAINE of Gateshead Harriers (60) and Yvonne SKELTON of Harrogate Harriers (65). The winning teams were the men of Tyne Bridge Harriers and the ladies of North Shields Poly. 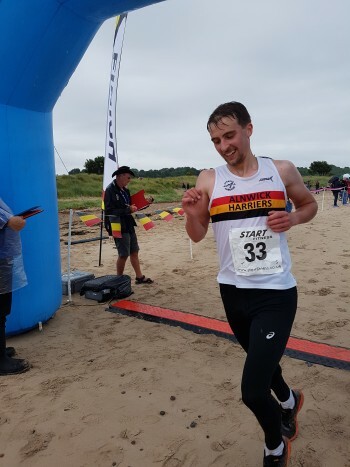 The 1st Alnwick Harrier to finish, for the 2nd consecutive year, was Dan TURNBULL. Dan knocked just over 4 minutes off his time from 2016 and was 18th finisher. Richard JOHNSON was next home followed by Adam FLETCHER. Allan FOGGON was our 4th male, followed by Jason DAWSON. For the ladies Jo was our 4th athlete home just over a minute behind Adam in 1.30.38, whilst Karen KELLY was our 2nd lady and Lisa BASTON, who knocked 6 minutes off last years time, was our 3rd lady across the line. Further back there were some excellent performance by other Harriers and lots of course pbs! 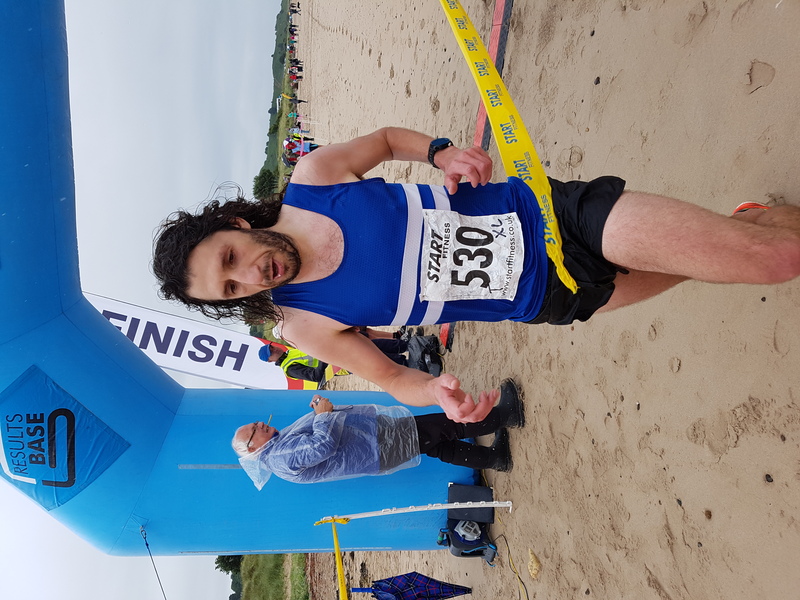 Photos are of race winner Ian HARDING and the 1st male Alnwick Harrier Dan TURNBULL. Can I just pass on my thanks to all the Alnwick Harriers Marshall’s, organisers and others handing out T Shirts etc. You were all really supportive, generous and kind. 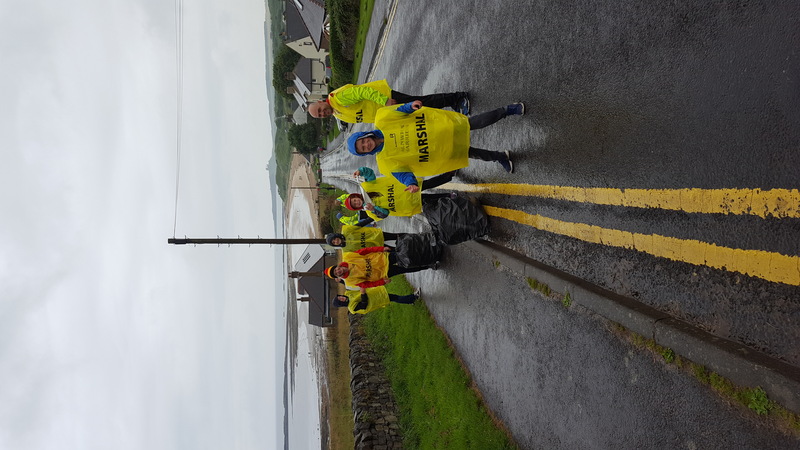 It was a very well organised race and friendly and cheerful Marshall’s and competitors, especially considering the weather. Please pass on my thanks to all who made this run possible. Ditto above!! I would also like to pass on my thanks for a fabulous well organised day! Support outstanding, atmosphere brilliant and looking forward to next year’s!! As ever a fantastic race along the best coastline in the World. Always feel very privileged to run this race. Thanks to all the Alnwick Harriers who make it possible. My sixth year and still loving it. Brilliant race and always well organised. Normally sunny too. Great conditions for running this year, but I’m sure the marshalls weren’t thinking the same for marshalling! Thanks for organising, giving up your time and standing in the rain encouraging us. I’ll be back next year!